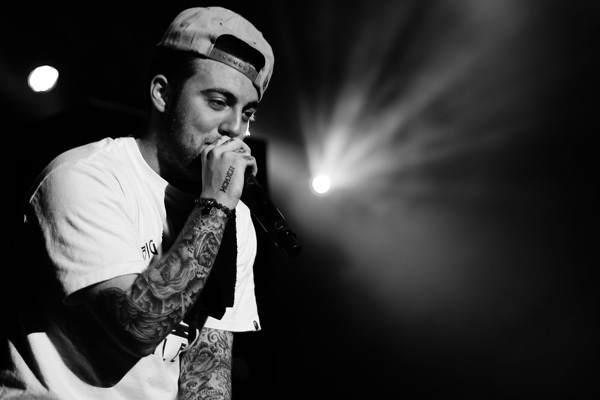 When Mac Miller was first coming onto the rap scene, I was digging the Pittsburgh natives style and flow, but then he kind of got overplayed like Wiz Khalifa. I never thought the kid was lame, but just wasn't feeling the material. Yet, this new one called "Suplexes Inside of Complexes & Duplexes" is pretty dope and was produced by Larry Fisherman, aka the producer alt ego of Miller. But what made this track standout besides the fresh beat and smooth bars from Mac, is the feature spot from Jay Electronica, who doesn't hop on just any one's track. Stream it below.